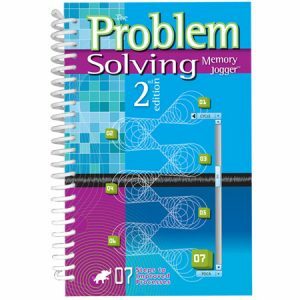 This book has a new edition! 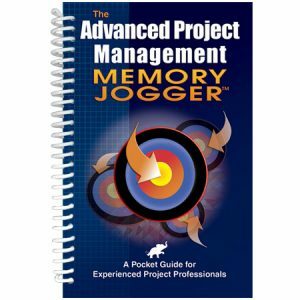 The Value Methodology Memory Jogger – 2nd Edition can be found here. Reduce Cost and Improve Value Through Function Analysis. The Value Methodology (VM) is a systematic process used by a multidisciplinary team to improve the value of a project through the analysis of its functions. VM may be applied to projects, products, processes, and services in manufacturing, construction, and management. Conceived by Larry Miles at General Electric in the 1940s, the practice is applied worldwide by the U.S. federal government and industry giants such as Raytheon, Ingersoll-Rand, Boeing, and many others. Globally, governments, manufacturers, and construction companies have applied VM as a best practice to ensure that their projects’ functions and quality can be achieved at the lowest total life cycle cost. 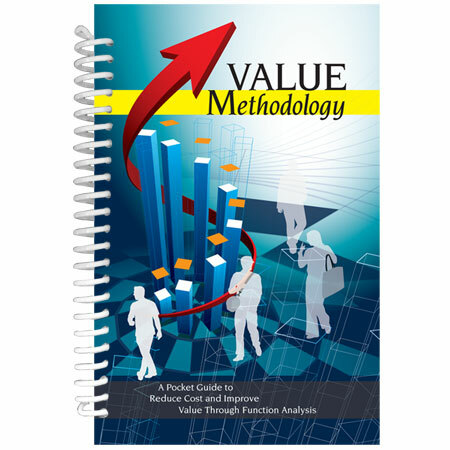 This guide offers you an introduction to the history, methodology and applications of the value methodology. 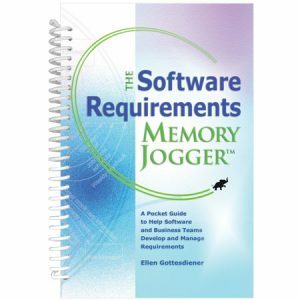 Take advantage and learn about what may be one of the longest-running management practices! 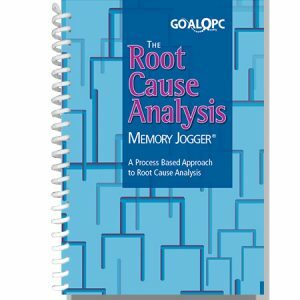 Refresh your knowledge of VM and its related practices, or find out if this best practice is just what your organization needs to ensure you are defining your value objectives and achieving your functions cost-effectively!